Emberton Estate by The Collins Group property development and management services is described as an “estate for all”. Located in the Kwazulu Natal Upper Highway, it offers affordable 2 or 3 bedroom simplex options, larger freestanding homes, as well as a traditional English pub and even a Miami Beach-inspired outdoor gym. 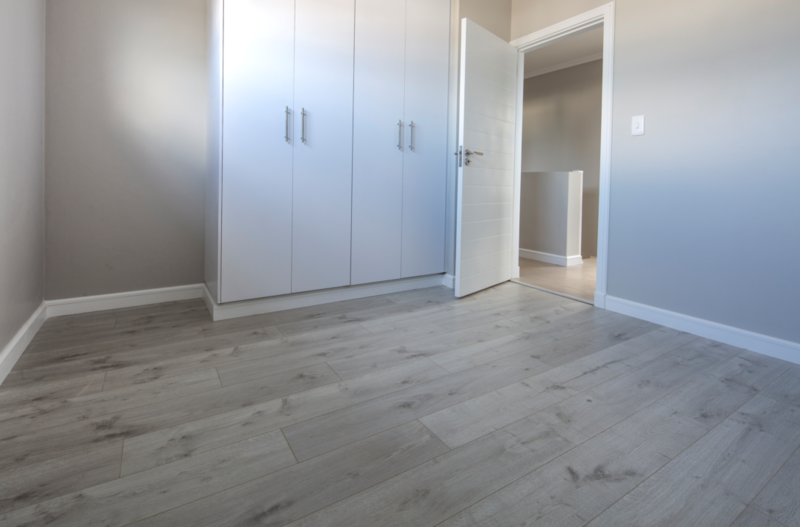 The estate homes have been finished with Finfloor’s AGT Natura Line of laminates. Local installer, Slingshot, finished the 450 sectional titles and 52 freestanding homes using a palette of cool to warm colours namely Volga, Meric and Ilgaz. The laminate product was chosen for its quality as well as for the manufacturer’s sound ethical principles. AGT Natura laminates are manufactured in Turkey at a state-of-the-art factory which supplies more than 60 stores across five continents. Finfloor have exclusive rights to import the AGT Natura Line in South Africa. The company chose Finfloor due to their sound ethical principles and commitment in delivering high-quality products. The Collins Group’s portfolio spans cross borders and includes property investments from the UK to Seychelles, Zambia, Botswana and Mozambique. A passionate team of entrepreneurs run the group and their experience spans industrial, commercial, retail, residential and hospitality oriented properties. The Collins Group handles the entire development end-to-end, from design to construction and through to property management thus providing their clients with a cost-effective and efficient all-in-one solution to property development and management. The result is on-trend, liveable and professionally-fitted homes. For more information, contact Finfloor on +27 (86) 034 6356 or via www.finfloor.co.za.